The Gunners have been handed some positive news on the injury front ahead of the clash with Brighton in the Premier League on Wednesday. Unai Emery has helped the Gunners improve their form this season after replacing Arsene Wenger as the team’s manager back in May. The former PSG boss has guided Arsenal towards a long unbeaten run which recently ended with an unexpected defeat away to Southampton. 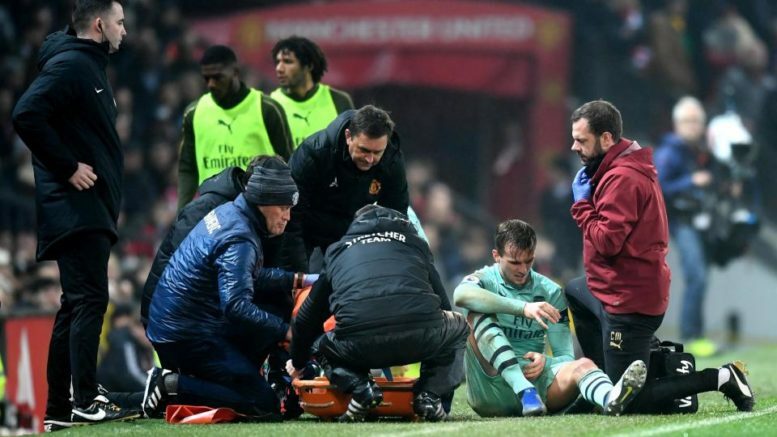 Despite the positive results though, there have been a few concerns for the Gunners who now have several important players out of action due to injuries. One of the stars who have been troubled by fitness problems so far this season is Nacho Monreal. The Spanish defender had another injury scare last weekend as he was withdrawn from the game in the first half. Most fans feared the worst for Monreal, who remains a key part of the Arsenal squad. Be the first to comment on "Great news: Unai Emery and Arsenal fans receive good news ahead of Brighton clash"